Raye’s the front desk secretary-receptionist for Idyllwild Arts Academy, but also teaches belly dancing classes once a week at The Chakra Shack. “I have to live in this town!” she exclaimed. She also insisted that she be covered in black from head to toe, including a veil for her face, that only exposes her eyes. “If no one knows who I am, I can be free to have a little fun,” she said. “Then we’ll have to put a lot of eye makeup on you, and put a bindi on your forehead,” De Ross said. She is dressing the rest of them in colorful outfits with veils that cover their faces, long skirts that show off their waists, and belts that “chime” as they move. 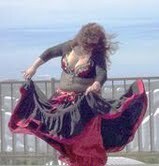 Colleen is part of a belly dancing troupe called "The Outskirts"
She said belly dancing builds self esteem in young women and in larger women like her, who often don’t feel coordinated and pretty. “Belly dancing is embracing our sacred feminine,” she said. De Ross and “The Out-Skirts” plan to be walking more than dancing in the parade, however. Like other parade participants, De Ross will be handing out candy and maybe some business cards to the crowd. She hopes to drum up more clients for her $10 lessons on Tuesdays at The Chakra Shack. 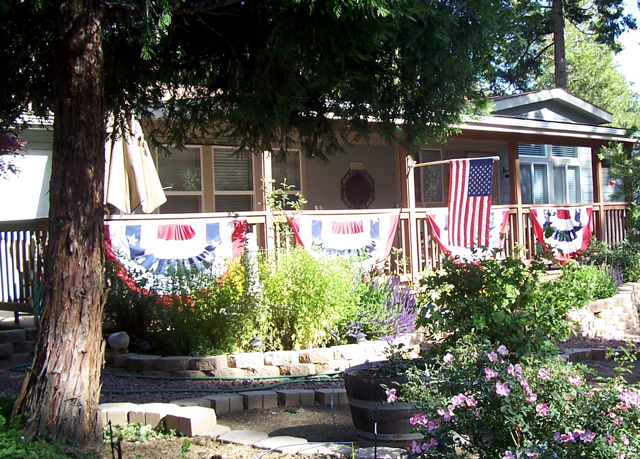 Idyllwild Independence Day Parade begins at 10 a.m. on Saturday, July 3rd, at the top of North Circle Drive, then winds down to the center of town. 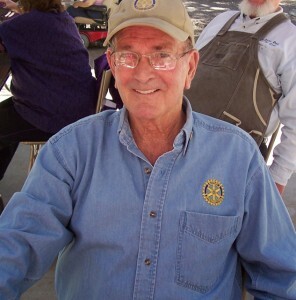 For more information, call the Idyllwild Rotary at (951) 659-4957. 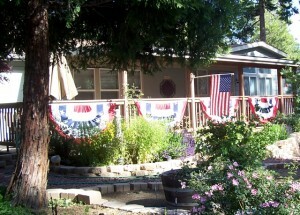 For belly dancing lessons by Raye De Ross, call The Chakra Shack at (951) 659-3191.